2 Bedroom Flat For Sale in Northallerton for Offers Over £120,000. 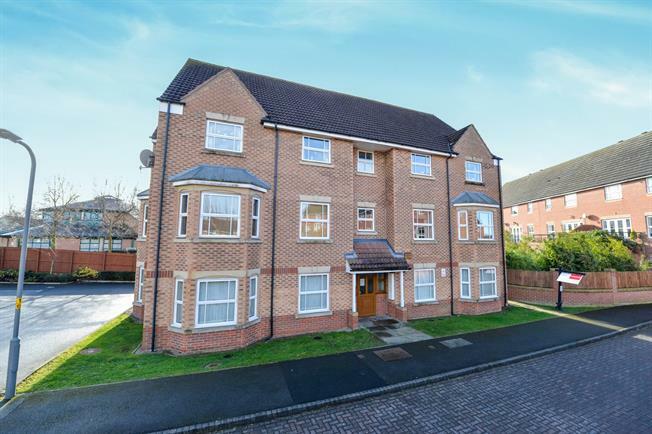 Located a quarter of a mile from Northallerton town centre and equally as close to Northallerton mainline train station this spacious 2 bedroom apartment offers itself to those wanting to be close to Northallertons many local amenties but is also fantastic for commuters alike. The property is ground floor and also has an allocated parking bay with two additional visitors bays available. This apartment is available with NO CHAIN.